Our thermal drying plant can deal with a range of waste types. We can reduce the volume of waste by processing it in the plant. 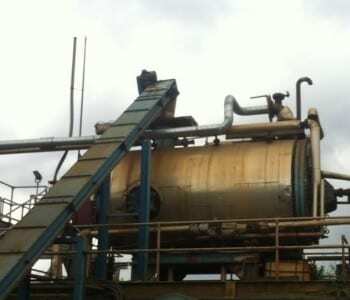 The recovered contaminants can be processed and the clean residue can be reused.